It never fails. You are in a quiet room, and all of a sudden, you start coughing. Or, worse, you are trying to go to sleep and begin having a coughing attack. Either way, coughing can be extremely annoying and it can affect a person’s quality of life. That’s why our AFC Urgent Care Hixson team wants to share some insight on finding relief. There are many different reasons behind a person’s cough. For instance, while one cough might be due to a tickle in the throat or an irritant in the air, another cough might be due to illness like the cold or flu. If your cough lasts for a few days with no sign of relief no matter what you try, it is time to seek medical attention. 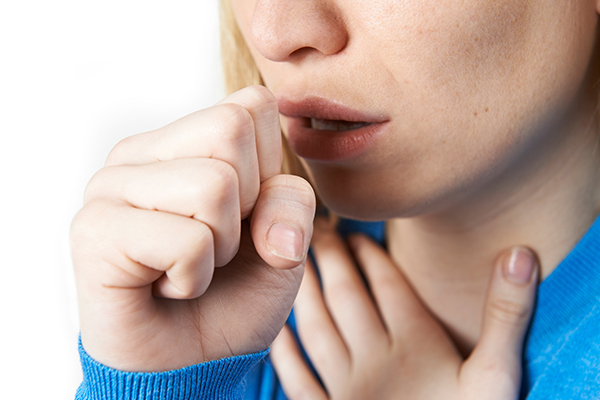 If your cough is persistent, it could be a sign of a medical condition like asthma. Therefore, a medical evaluation is recommended. You should also seek medical attention if you have other symptoms along with a cough, including thick green or yellow phlegm, wheezing, a fever higher than 101 F and/or coughing up blood. Are you experiencing a nonstop cough? Stop by AFC Urgent Care Hixson to get that cough treated as soon as possible!